Leaked! 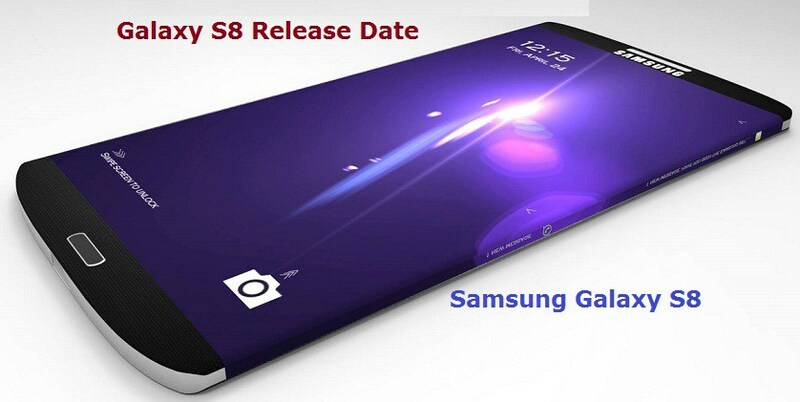 Samsung Galaxy S8 Smartphone Images Specification Features Price : The next latest flagship of Samsung – the Galaxy S8. 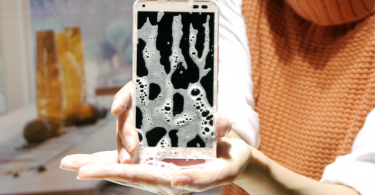 Tipster Evan Blass has revealed the release date of the device, confirming other features and specifications as well. Evan Blass, in a twitter post, released an image of a Samsung smartphone claiming, this is the Samsung Galaxy S8, which will be launched on 29th March 2017. Evan Blass said that Samsung will be unveiling two models of the Galaxy S8 with larger display. The two models will come with a 5.8- and 6.2-inch QHD Super AMOLED screens with both featuring Samsung’s ‘edge’ display. As per the GSMArena that the larger variant of the Galaxy S8 measures 52.38 x 78.51 x 7.94mm, taller and wider than its predecessor. Samsung Galaxy S8 ‘Plus’ will feature 6.3-inch display, larger than the Galaxy S7 Edge which features a 5.5-inch display. 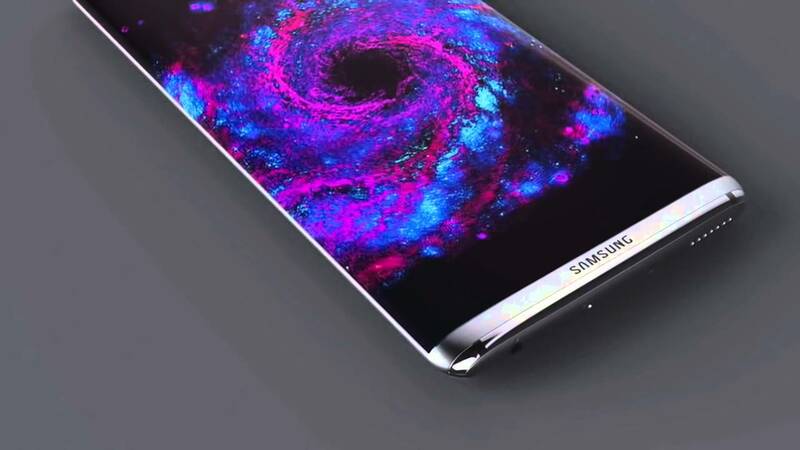 Some models of the Galaxy S8 will have Qualcomm’s new Snapdragon 835 built on Samsung’s 10 nm technology, while the rest of the models are said to be powered by Samsung Exynos, again built on the 10nm fabrication method. Evan Blass said that the usage of 10nm technology will make the S8 models run 11 percent faster than the Galaxy S7 overall, with 23 per cent faster graphic processing, but still 20 percent more energy efficient. The Galaxy S8 models are confirmed to run on Android’s Nougat version. Both models fuelled by 3000mAh and 3500mAh for the 5.8-inch and 6.2-inch design, respectively. The Samsung galaxy S8 will sport 4GB RAM with 64GB internal storage option, which will be expandable up to 256GB using a microSD card. Smartphone will also have USB-C and a new version of Samsung’s Gear VR headset and Gear 360 camera. Samsung Galaxy S8 will come with a 12MP rear sensor and an 8MP front sensor with improved image quality, low-light performance and speed, compared to S7. The camera will feature built-in object recognition found in Google Glasses. The iris-scanner biometric technology will be available on the Galaxy S8 smartphone. Samsung has moved the fingerprint sensor at the rear next to the camera lens. As per the report, the Galaxy S8 will feature Samsung’s new AI personal assistant, called Bixby, developed based on the technology gained from the Viv-lab, which Samsung acquired in October last year. The new smartphone will also consist of a new service called DeX that will allow Galaxy S8 to switch into an Android desktop computer, connecting to a monitor, keyboard and other peripherals. The Samsung Galaxy S8 will be unveiled in an event in New York on March 29. The 5.8-inch model will retail for €799 (approx. Rs 58,000) and the 6.2-inch model at €899 (approx. Rs 65,000). 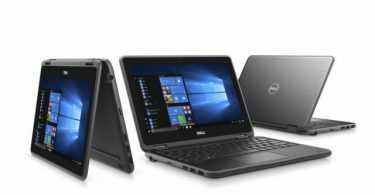 Both the models will be available in the market on April 21.